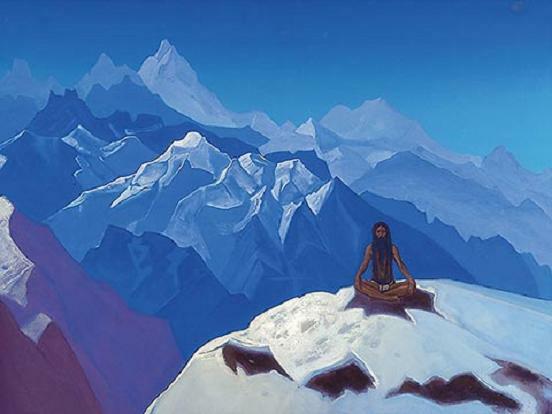 In the Himalayas for over 3000 years people have been practicing powerful energy healing methods, which became accessible on the West less than 150 years ago.. In accordance with the ancient scripts there are thousands of energy channels in our body, and prana, the breath of life, flows through them. 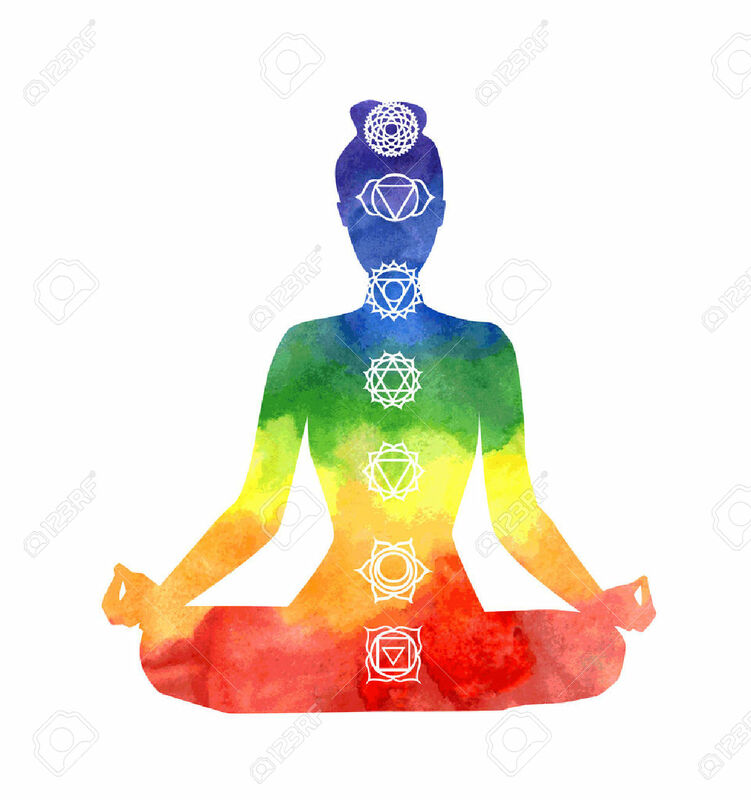 By activating and purifying the chakras, our energy centres, we ensure this life force energy is circulating properly in the body, for our good health, and even more – this helps us to go beyond and connect with the universal consciousness and pure cosmic energy. This 3h workshop is dedicated to discovering and practicing powerful energy healing practices of the Himalayas: breathing techniques (pranayama), inner vibrations (mantras) and physical exercises (yoga asanas) for purifying our energy centres (chakras) and releasing physical and emotional tension, Prana Meditation and Nidra yoga for brain rejuvenation, and Himalayan singing bowls for deep meditation and connection to ourselves. You will learn simple yet powerful techniques to take home for practice, with regular practice you will improve the vitality of body and mind, and obtain spiritual wholeness. 6.30-7pm: Introduction to Energy Healing. How it works? Fields Theory, Quantum Physics & Energy Healing. What is written by Yogis of India and Tibetan yogis about energy healing and how to activate & enhance healing powers within? ~ Chakras are the energy centres of the body. Chakras in traditional medical system and through the eyes of yogis. ~ Yogis believe that breath is the divine life force. By mastering the breath we can direct our life force where it is needed the most. Yogic breath (pranayama) helps to supply enough oxygen to all the organs of the body; it has complex detoxifying and rejuvenating effect. We will also touch upon the basic practice of Tibetan Tummo (the Inner Fire breath) and incredible story and breath practices of Wim Hof (the Iceman). ~ Mantras are the vibrations created by our inner or outer voice, the sacred sounds that activate the energy centres of the body (chakras), improve psychological balance and spiritual powers. 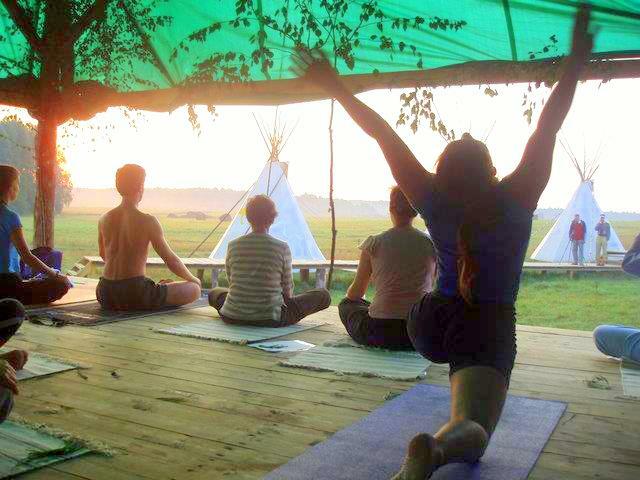 ~ Yogic postures & kriyas help to release physical and emotional tension in different parts of the body. ~ Yoga Nidra – yogic sleep, state of awareness, bringing ultimate relaxation and brain rejuvenation. ~ Sound Energy Medicine. Nada Yoga. 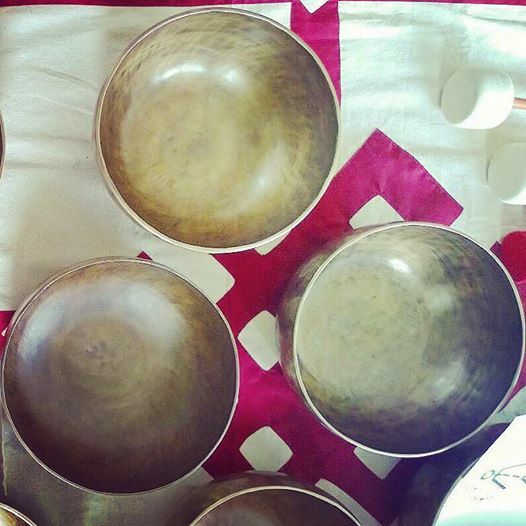 Tibetan Singing Bowls: self-healing and Sound Bath. ~ Nada Yoga is all about discovering our inner sound and the union through the sound with cosmic consciousness, for spiritual expansion and transformation. ~ Sound Energy Healing with Tibetan Singing Bowls: simple practices for self-healing and healing your family and friends. 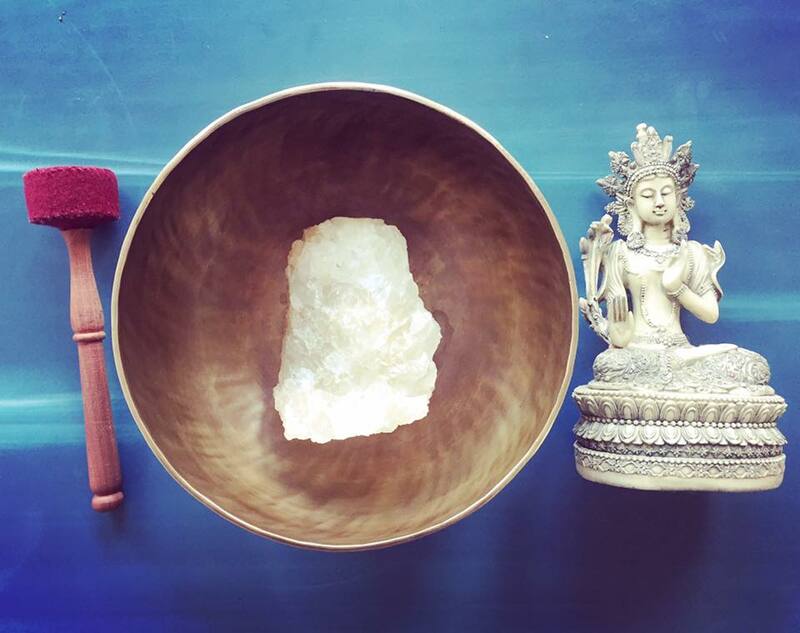 The role of the bowls in meditation. 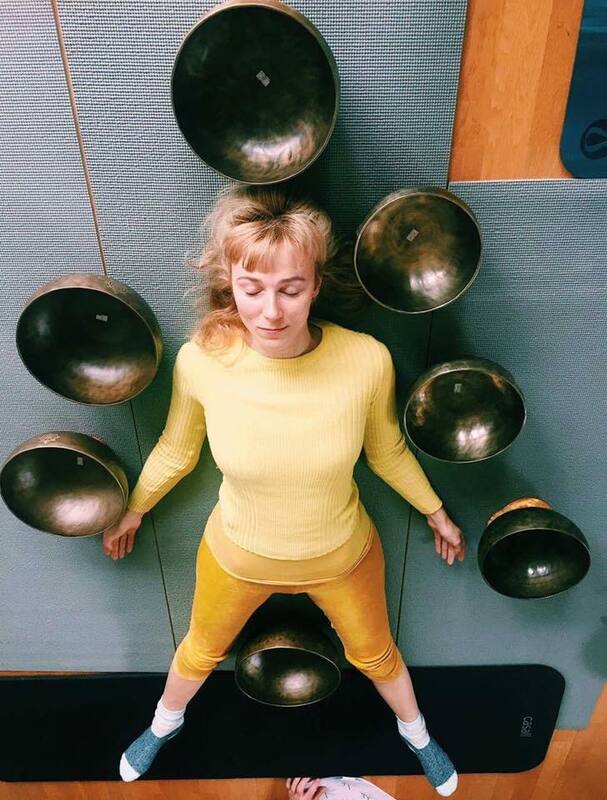 ~ We will enjoy ancient celestial sounds of Tibetan Singing Bowls during Sound Bath for deep relaxation, releasing physical and emotional tension. Bio: Lola Lhamo (Yoga Alliance UK) is a yoga teacher and energy healer, the founder of the Sound Energy Medicine, QUANTA BIO ENERGY healing, Himalayan Yoga & Sound network, Vibroacoustic Therapy Association, has been practising yoga and energy healing for more than 20 years.